As a free product, this theme is being distributed without official support. 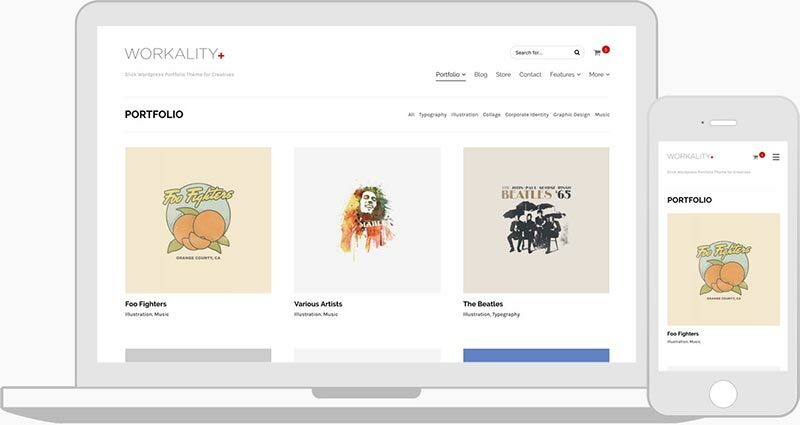 Workality Lite offers 4 different layout types with various thumbnail sizes for portfolio : Small, Medium, Big and Portrait. 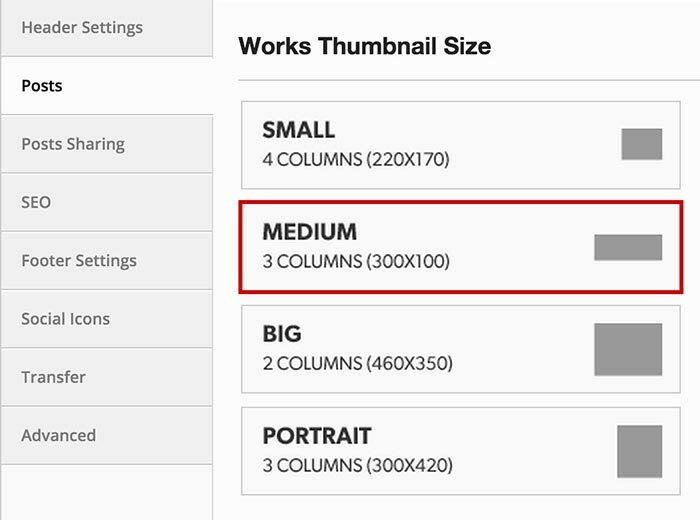 Thumbnail size can be changed from theme options whenever you want. Workality provides Works post type along with default Posts. 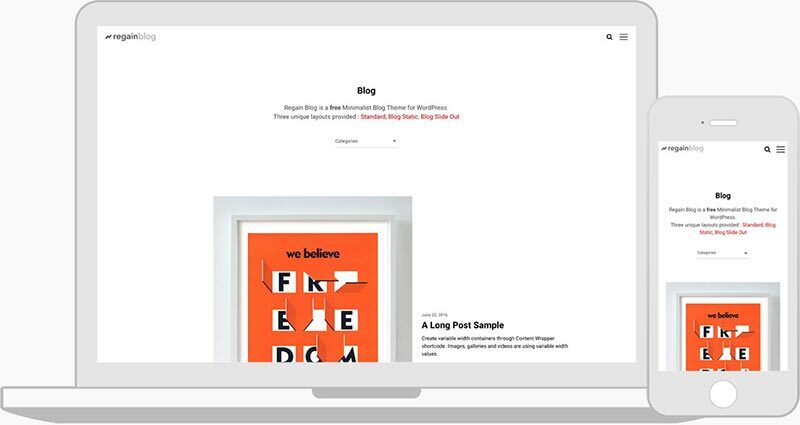 Works post type allows to build your portfolio while you’re still able to add blog posts at Posts on your dashboard. Also each work can be assigned to a Creative Field which is built-in taxonomy for Works post type. Improved theme design. Search and inputs styling changed. Advanced > Disable Ajax Navigation feature included into the theme framework. It allows you to disable ajax navigation for Works page in order to prevent 3rd plugin conflicts. 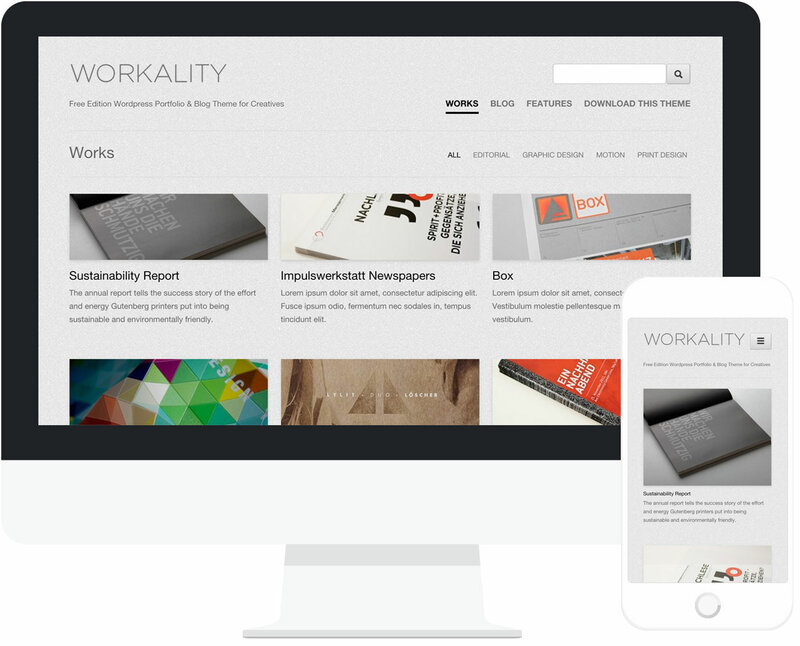 Workality Lite documentation covers everything you need including installation, updates, building Blog and Portfolio pages. Click here to view Workality Lite documentation! Default Template : This is wordPress default page template with sidebar. Blog : A page must be created with Blog Template in order to listing blog posts. Full Width : This is default full width template without sidebar. 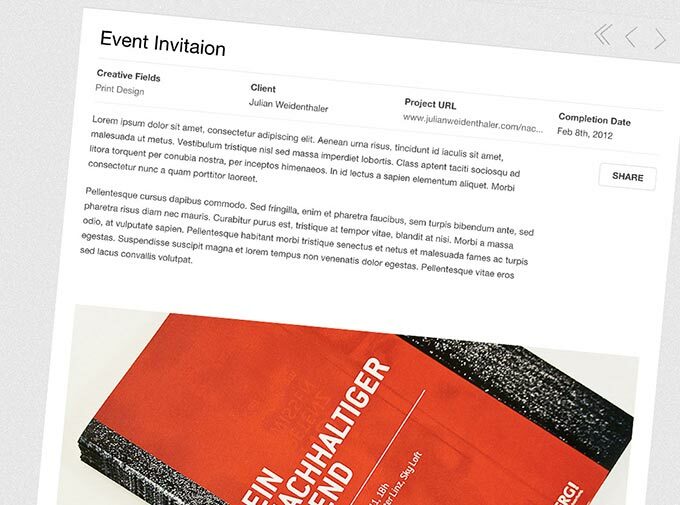 Works : This is portfolio template. 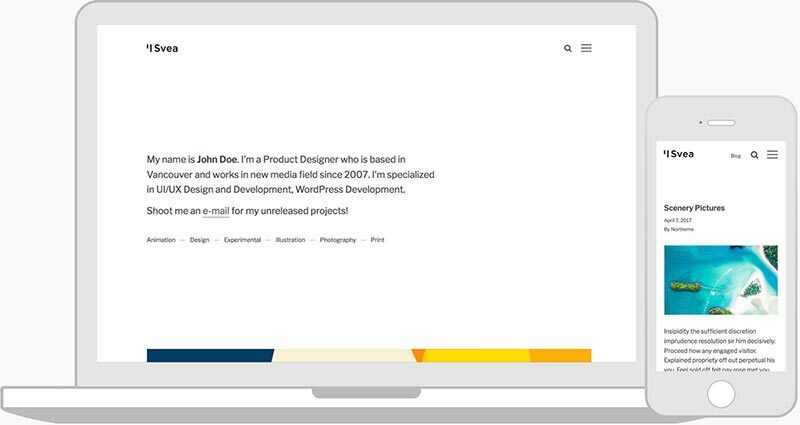 Create a page with Works template to display portfolio posts. Create projects at Works > Add New Project. Archive : Archive template works as a summary page which displays recent 25 blog posts, archive by month, archive by categories and page content. How can I add new project? Featured image : This is your project thumbnail. It must be set to display project thumbnail on Works page. Images / Videos of the Project : This section allows to add video and images into your content and reorder them via drag&drop. 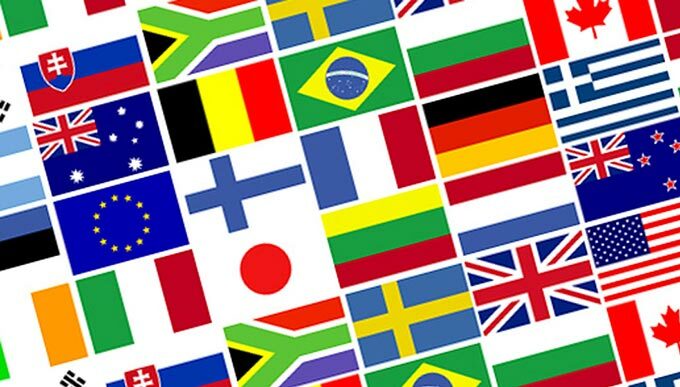 Additional Info & Preferences : Project details such as client name, project date etc. can be set through this section and also rich text editor content positioning can be set to display above or below the page content. Any page can be set as your homepage. Navigate Settings > Reading at your dashboard and select a page from Front Page selectbox. Click on save changes to apply new settings. Make sure Posts Page selectbox remained unselected. Workality Lite also has a Premium Version! Check out premium version features and live demo! Your download link will be sent to this email, so please ensure it is a valid. This will be kept confidential and never used for spam. Yes, let me know about the security updates for this freebie, exclusive offers and upcoming releases. Unsubscribe whenever you like.